The ABC revival did well nearly everywhere, but its best ratings performance happened in Tulsa, Oklahoma. 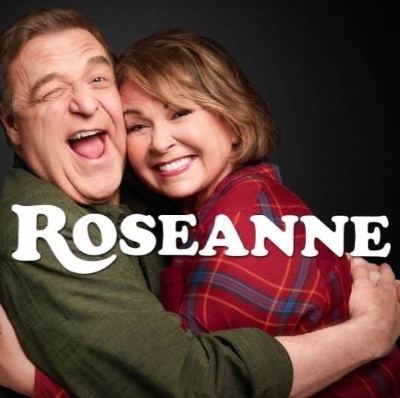 Roseanne also over-performed in Cincinnati, Pittsburgh, Chicago, Detroit and Oklahoma City. As The Hollywood Reporter notes, Roseanne didn't get great ratings in all red states. Its worst numbers came from North Carolina. Its second-worst ratings came from the San Francisco Bay Area.